Love is in the air! 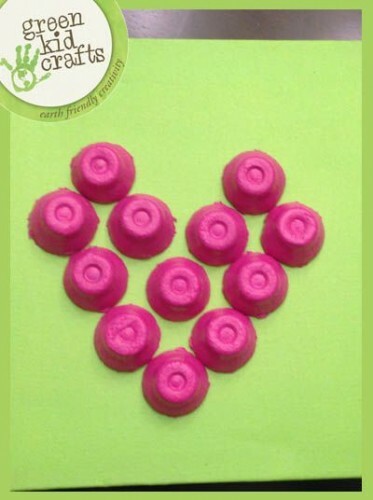 We love these 2 simple heart crafts good for a rainy day! 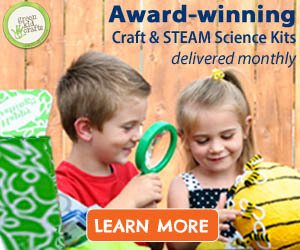 Green Kid Crafts delights kids each month with eco-friendly craft and STEAM activities delivered right to their door through our company’s craft subscription box program. 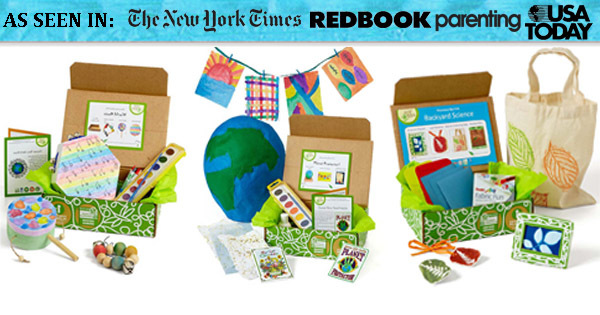 Kids are sent a monthly Discovery Box, which is packed with between 5-8 activity kits designed to foster a child’s creativity and confidence. Each month brings a new theme; past themes have included Mad Scientist, Nocturnal Animals, Around the World, and Outer Space. 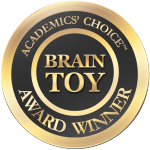 Our program has won a variety of awards including The Academic’s Choice Brain Award, Dr. Toy’s Best Green Products and many more. 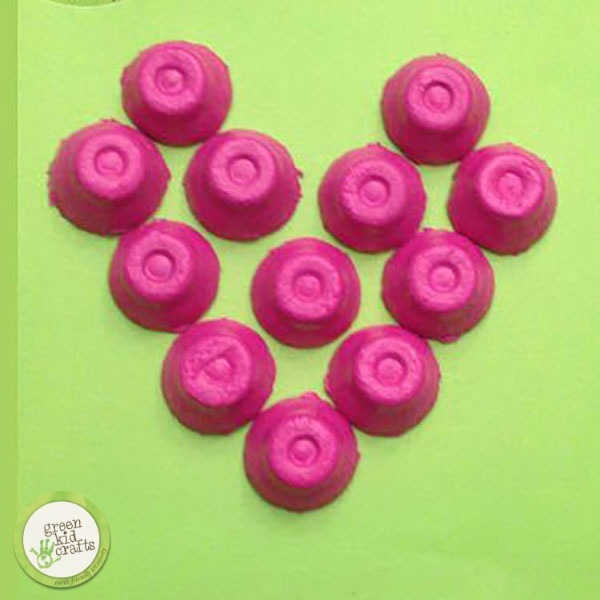 Our team of kid testers help design each Discovery Box as well as the fun activities and projects for our blog like these! 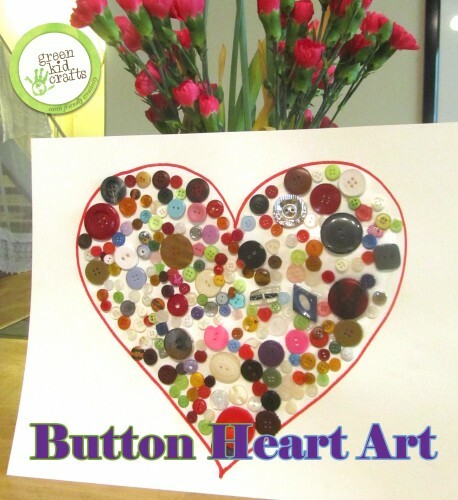 Button Hearth Instructions: Draw a big heart on a piece of paper then color it in with glue. Place buttons on the glue and wait for it to dry before displaying. Egg Carton Heart Instructions. Make this recycled heart art by cutting apart an egg carton, painting the pieces and glueing the pieces to a colorful piece of paper.